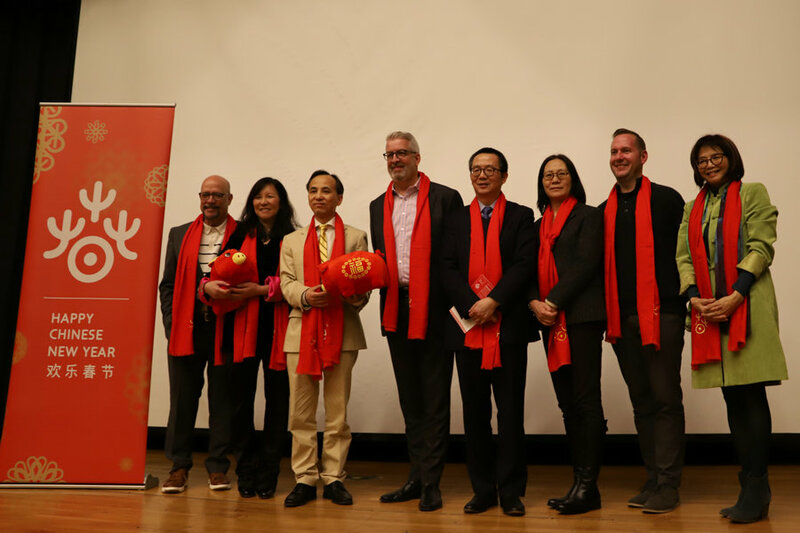 On January 17th, 2019, the Chinese Consulate General in Chicago, along with the Chicago Department of Cultural Affairs and Special Events and Choose Chicago, held a joint press release at the Chicago Cultural Center to showcase this year’s “Happy Chinese New Year” event series. Acting Consul General Liu Jun, Commissioner Mark Kelly, CEO of Choose Chicago David Whitaker, representatives from the Chicago Symphony Orchestra, Art Institute, and Chinese Fine Arts Society, as well as local media representatives comprised over 100 guests in attendance. 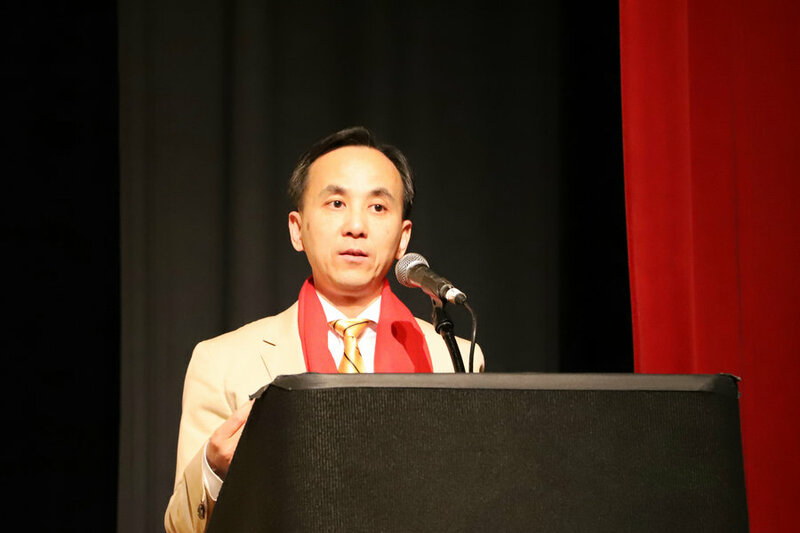 In his opening remarks, Acting Consul General Liu Jun said that having witnessed over 4,000 years of history, the Chinese New Year has become China’s most important traditional holiday. It is the ultimate expression of the sentiments and cultural traditions of the Chinese people, and as such, all Chinese, whether living on the mainland or abroad, view this holiday with utmost regard. No matter what distances separate those from their families, everyone finds their way back home, often celebrating the holiday for two full weeks from the first day of the New Year to the Lantern Festival on the fifteenth day. Liu Jun continued that in recent years, various Chinese New Year celebrations have been taking place in all corners of the world. As the first city in the United States to organize a large-scale celebration for the Chinese New Year, Chicago has successfully held five annual “Happy Chinese New Year” events since 2014, reflecting the increasingly close relationship between Chicago and China. This is the sixth consecutive year of our partnership with the government of Chicago in organizing “Happy Chinese New Year” celebrations. The Chinese Ministry of Culture and Tourism has specially selected China’s top-rate National Peking Opera Company and the Hubei Opera and Dance Theatre, resounding with Jingchu culture, to perform joint concerts at Chicago Symphony Center on February 10th, Detroit Symphony Center on the 12th, and in Muscatine on the 14th, bringing sweet sounds to the ears of the American Midwest. In addition, local organizations in Chicago will hold a variety of celebrations, so that more of our American friends get an opportunity to share in the joy of New Year festivities with us and experience the unique charm of Chinese culture and art. Liu Jun expressed heartfelt gratitude and appreciation for the tireless efforts by the government of Chicago, the Department of Cultural Affairs and Special Events, Choose Chicago, and media reporters to bring these festivities to fruition. 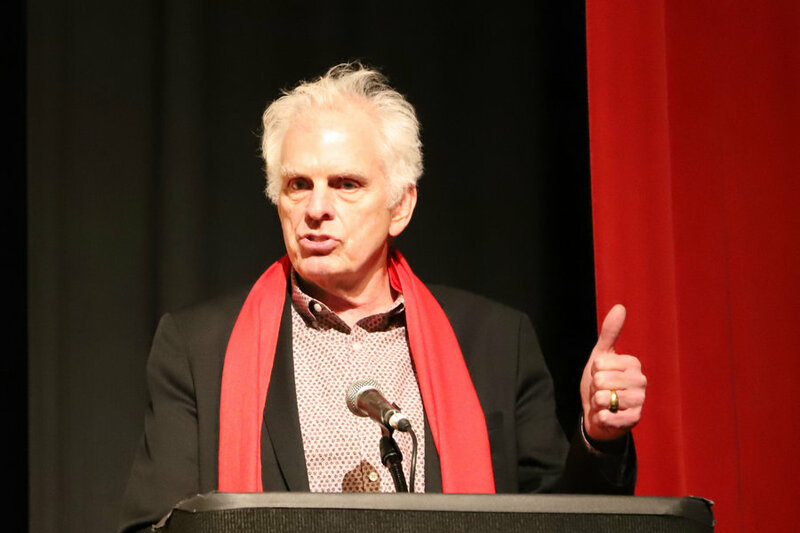 Commissioner Kelly remarked that the marvelous “Happy Chinese New Year” celebrations bring with them a warm breath of spring air that melts the arctic freeze of Chicago winters—they are always something to look forward to. Kelly has witnessed the rapid growth and development of the Chinese community and how Chinese New Year activities have migrated from the enclosed borders of Chinatown to all corners of the Chicagoland area. He pointed out that there will be over 20 celebrations taking place throughout the city this year, including many at the Millennium Park Campus, which itself stands as the city’s cultural and entertainment center. Kelly hopes that large numbers of locals and tourists attend the festivities and share in the spiritual riches bestowed upon us by the wonders of multiculturalism. 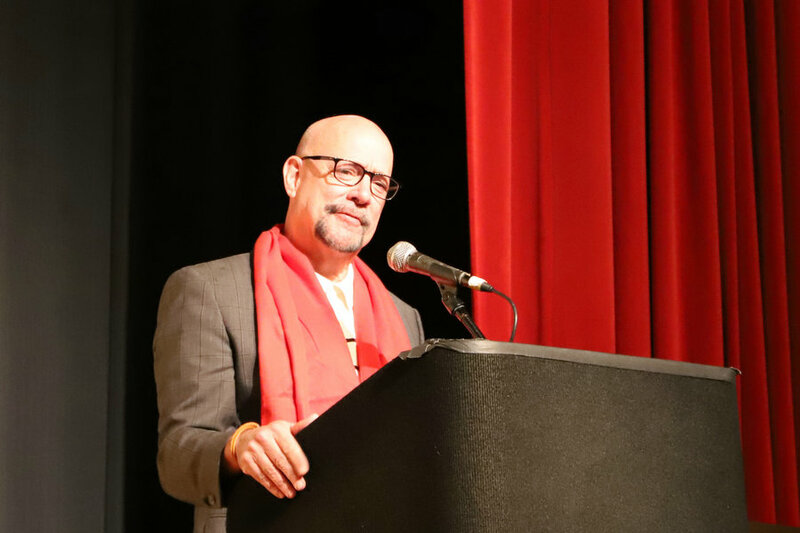 CEO Whitaker remarked that the city of Chicago has benefited greatly from the "Happy Chinese New Year" events held in recent years. He mentioned that China is the fastest growing country in Chicago’s tourism market, and that it’s wonderful to see an increasing amount of Chinese tourists exploring this city. Whitaker hopes that everyone puts in their share of effort to make Chicago’s “Happy Chinese New Year” events ever better, so that visitors from all over the world can have a satisfying taste of the unique charm of cultural diversity. At the press conference, representatives from the Chicago Symphony Orchestra, the Art Institute of Chicago, and the Chinese Fine Arts Society gave speeches regarding the major events of the “Happy Chinese New Year” series, including the Chinese New Year concert at Chicago Symphony Center, Chinese New Year Family-themed events at the Art Institute, Chinese New Year documentary screening at the Chicago Cultural Center, New Year Parade in Chinatown, and dragon and lion dances and other cultural performances during intermission of a Chicago Bulls’ home game. · Acting Consul General Liu Jun Met Account Executive of Gallagher & Co.
· Chinese Consulate General Hosted Public Lecture on "Modern Interpretation of Traditional Chinese Medicine"
· Acting Consul General Liu Jun Attended Chinese American Alliance for China's Peaceful Reunification Conference Celebrating 40th Anniversary of Issuing of "Message to Compatriots in Taiwan"